What Is Your Best Search Tool? 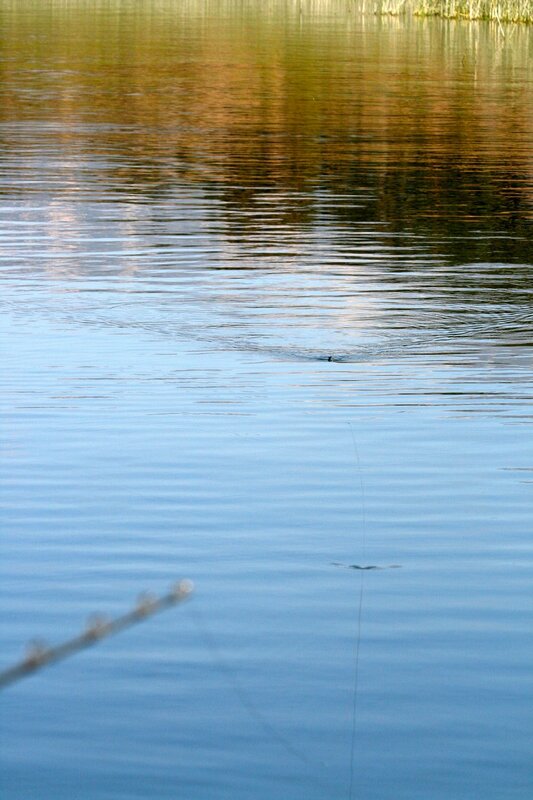 Mines A Swimbait... A BBZ-1 SPRO Swimbait That Is! Search Tools & Swimbaits, They Are One In The Same. Sometimes when you find yourself in a rut, it's time to cover water and see what is going on. Swimbaits are the ultimate search tools. Let's Talk Swimbaits: Ripping, Funnels, Wind At Your Back.